Long gone are those nights of uninterrupted sleep where you didn’t rouse until morning. Children are so lucky to enjoy them, aren’t they? As adults, we aren’t as fortunate. We stir, we wake, we get up–a symphony of disruptions that mess with our rest and, subsequently, our health. We asked top experts to help identify what’s robbing us of sleep and, equally as important, explain what we can do about it. The good news is that, once identified, some sleep disrupters can be reduced or eliminated so sweet dreams are yours for the taking again. 1. Middle of the night bathroom visits. Bill Fish, a certified sleep coach with Tuck.com, cites a study that says nearly half of Americans wake up at least once every night to use the bathroom. “If you’re going more than once, it isn’t normal and you should see your physician,” he suggests. You may also want to curb your intake of fluids a couple of hours before bedtime, too. 3. Too much light. Our bodies have been hardwired since the beginning of time to wake with the sun and go to sleep as the sun goes down. If you don’t have to wake right at sunrise, some simple blackout shades will help from being woken by the sun each morning. 4. REM offset arousal. 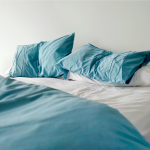 “Everyone wakes up at night, usually 4-6 times and at the end of a sleep (REM) cycle,” explains Dr. Lynelle Schneeberg, a clinical psychology and fellow, American Academy of Sleep Medicine. She talks about REM offset arousal, which is natural and not usually problematic. It’s bothersome when someone isn’t able to just turn over and go right back to sleep. 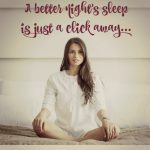 Then it can become a more chronic problem called sleep maintenance insomnia (as opposed to sleep onset insomnia which is trouble falling asleep as opposed to staying asleep). 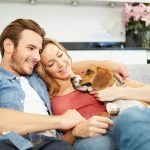 She recommends cognitive behavioral treatment for insomnia (CBT-I), which may include recommendations such as reading a book or listening to an audio book or podcast, if your awakening lasts more than 15 minutes or so. This helps to distract our minds from the usual “download” of issues from our daily life that often happens and then causes the awakening to be lengthy. 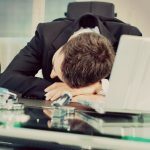 “Distraction of the mind (with a book/audiobook/podcast) helps drowsiness to sneak back up on you and take you much more quickly back to dreamland,” says Schneeberg. 5. Sleep Apnea. An estimated 22 million Americans suffer from Sleep Apnea, which is a pause (or series of pauses) in breathing at night, causing blood oxygen levels to drop. Unfortunately, 80% of moderate to severe cases are undiagnosed. The gasp or snort that gets us breathing again often triggers both a need to urinate and a bit of reflux (heartburn). 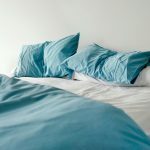 “If sleep apnea is suspected, a sleep study is in order and, remember, these can be done at home now with a portable kit,” points out Schneeberg. 6. Trained to eat. She also says that some people have unwittingly “trained” themselves to wake up to eat. This can happen when a person has gotten into the habit of having a snack after getting up to urinate or to check on a child. 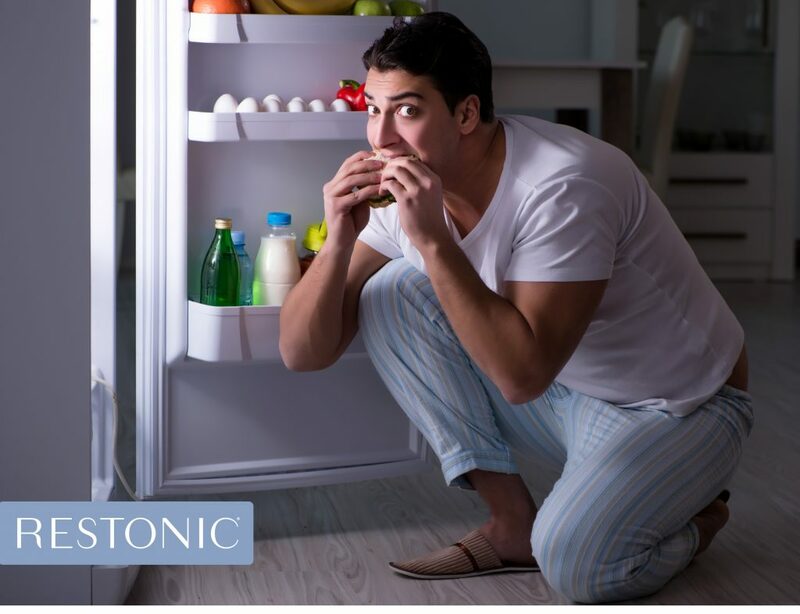 Stomachs have clocks too and your stomach might learn to wake you for a little nighttime bite, if you snack too often at night. Blame cortisol, released during a stress response, for waking you. Dr. Latz says that blood levels of cortisol have been shown to increase 50-160% within 30 minutes of waking. That powerful jolt wakes up and helps to get us moving in the morning. 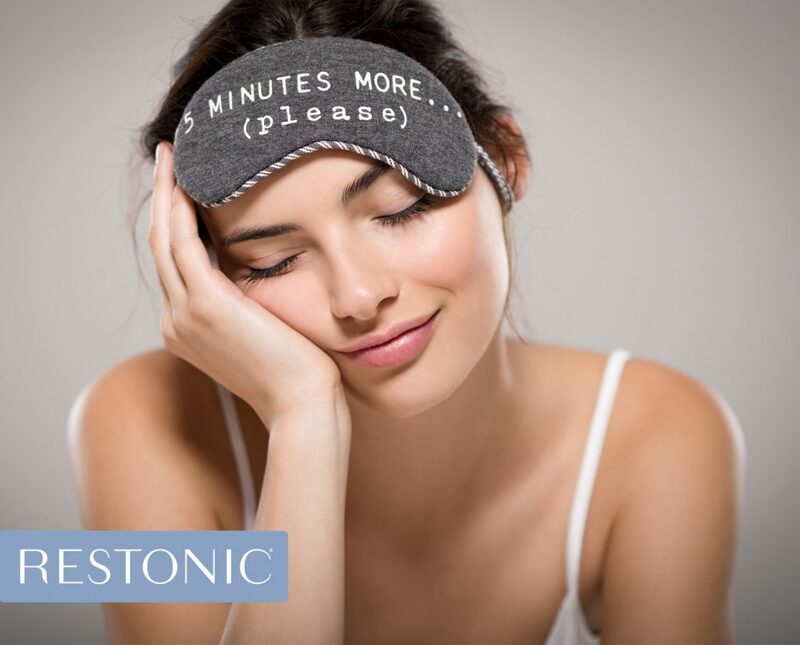 After that, cortisol levels should decrease as the day progresses and reach their lowest point in the evening, allowing us to rest, relax, and then drift off to sleep. Solutions include meditation, along with stress reduction techniques and mindfulness exercises. They have been proven to assist with significantly decreasing stress and improving the quality of sleep and relaxation. From a sleep perspective, when blood sugar drops in the middle of the night the body releases cortisol to enable the liver to covert stored sugar into usable sugar to regulate blood sugar levels. A spike tends to wake us up. A quick fix is to have a snack before going to bed (as long as you don’t have severe acid reflux). It may be a complex carb, protein or have healthy fat. Avoid processed and sugary snacks. 10. WiFi.The constant electrical stimulation of the nervous systems is a barrier between us a deep sleep, explains Moorcroft. A simple trick is to put your WiFi on a timer so it goes off around bedtime and back on just after you awaken. 11. Blue light.The blue light emitted from screens dramatically decreases melatonin, a major sleep-inducing hormone. He points out that its production is stimulated when we’re exposed to natural light during the day and released when it is dark. 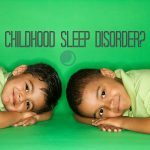 With all the screen time we experience, most of us are chronically melatonin deprived and our sleep suffers as a result. 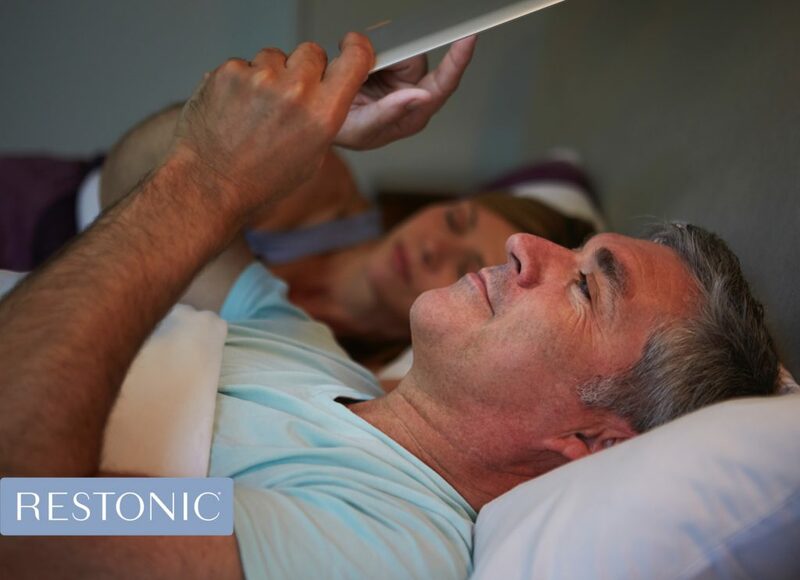 To improve melatonin levels, decrease screen time especially in the 90 minutes before bed, and, if you must be exposed to screens and artificial lights later in the evening, wear blue light blocking glasses. 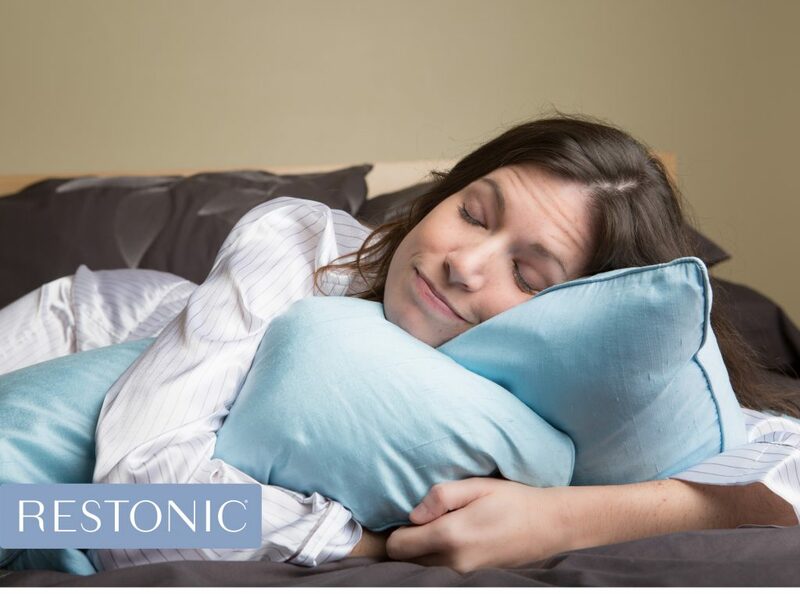 They have tremendous benefits in terms of improving melatonin levels, decreasing eye fatigue and improving sleep. Come morning, spend 10-15 minutes outside being exposed to natural light. This will kick start your melatonin production. Do You Wear Pajamas to Bed?